(2018). Optimization of the thread take-up lever mechanism in lockstitch sewing machine using the imperialistic competitive algorithm. Journal of Textiles and Polymers, 3(1), 16-23.
. "Optimization of the thread take-up lever mechanism in lockstitch sewing machine using the imperialistic competitive algorithm". Journal of Textiles and Polymers, 3, 1, 2018, 16-23. (2018). 'Optimization of the thread take-up lever mechanism in lockstitch sewing machine using the imperialistic competitive algorithm', Journal of Textiles and Polymers, 3(1), pp. 16-23. Optimization of the thread take-up lever mechanism in lockstitch sewing machine using the imperialistic competitive algorithm. 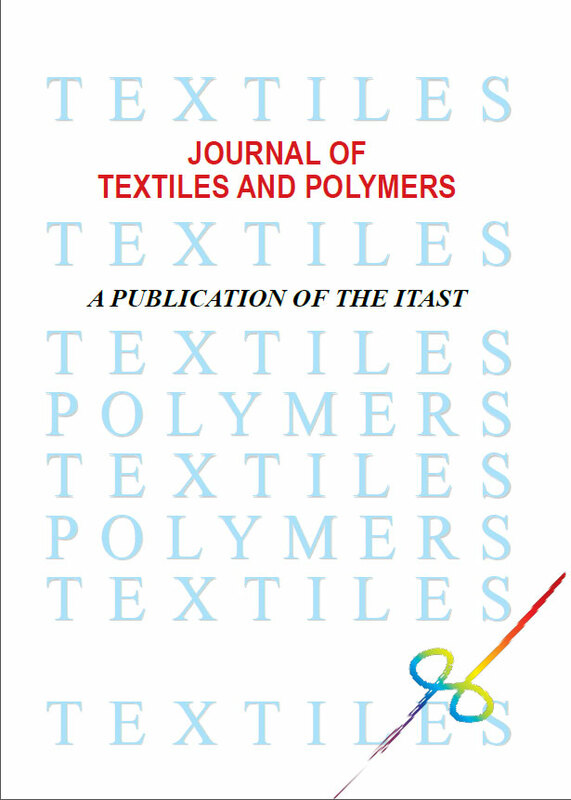 Journal of Textiles and Polymers, 2018; 3(1): 16-23.